Shelby was a licensed Real Estate Broker in Maryland before making North Carolina her home in 2010. As a Buyer Specialist she is dedicated to understanding every Buyers Unique needs, expectations and goals. In Addition to finding the right home and negotiating the right price, she goes above and beyond to ensure normal complications in the home buying process are avoided. She will provide you with top notch customer care and be there every step of the way to answer any questions you may have big or small. Shelby believes that her commitment to customer satisfaction makes all the difference and that genuine connections is key in relationships with her clients. Shelby has started moving into listing homes too and is killing it, expanding her knowledge even further and stepping into a new role as a listing/buyers agent. Jeff Briggs Started his Real Estate Career in 1989 in New York as a Sales Person in His Family Owned Real Estate Company. After Moving to NC in 1991, Jeff Continued Pursuing Real Estate working in Property Management. In 1998, Jeff Became a NC State Certified Real Estate Appraiser. 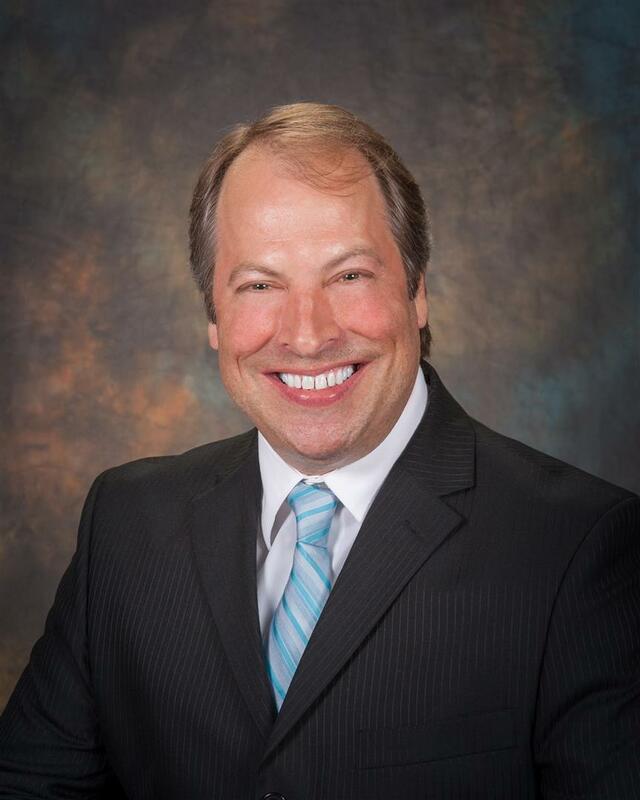 In Addition to his Vast Knowledge in The Real Estate Market; Jeff Has Obtained Two Valuable Certifications to Help Buyers Find the Best Home to Fit Their Needs-- ABR: Accredited Buyer Representative and MRP; Military Relocation Professional. Experience Coupled with Patience and Honesty Make Jeff a Great Choice When Searching for the Right Agent to Help You with Purchasing Your Next Home. As a native and resident of Johnston County, Crystal knows the Triangle area well. She is an honors graduate from Meredith College in Raleigh with a BS in Interior Design. After working in the commerical design industry for a few years, She obtained her Real Estate license in 2006 and worked heavily in the new construction market with her dad who is a General Contractor in the area. She very much enjoys everything from new construction to first time home buyers and works mostly in the resale market now. Another niche Crystal has is the foreclosure market and HUD homes. Not only does she work with investors but she and her husband buy and sell foreclosures together so she is very comfortable working and advising in that market as well. Crystal very much enjoys listing homes for her clients and gets great satisfaction in helping them prepare their home and negotiate the best deal possible for them resulting in a seamless, stress-free and professional transaction. Customer service is her forte and she believes that above all else, communication with her clients is key! She thoroughly enjoys helping her clients transition through this major step in their lives of selling their homes. Crystal is an active member of her community & She loves photography, keeping up with home design trends, shopping and spending time outdoors. She is happily married with two daughters that keep her very busy in her free time. Fun Fact about Crystal: She is an Exclusive Purple Status Presenter with Younique! A Southern Girl, Paula was born in Tennessee and raised in Alabama. Her and her husband moved to Johnston County in 2001 after her husband was transferred to Raleigh for his job. Having a love for home seeking, Paula obtained her real estate license in 2005. Since obtaining her license Paula has worked with many buyers and sellers in residential Real Estate. She also has vast knowledge in Commercial transactions. Paula's Motto: "I love working with people and I am here to help because when you are buying or selling property in today's real estate market, it is important to have confidence in your real estate professional. My commitment is to provide you with the specialized real estate service you deserve. When you are an informed buyer or seller you'll make the best decisions for the most important purchase or sale in your life. That is why my goal is to keep you informed on trends in the market"
Fun Fact about Paula: Reiki Master for 17 Years! Debbie Jones was licensed to sell Real Estate in 1988. 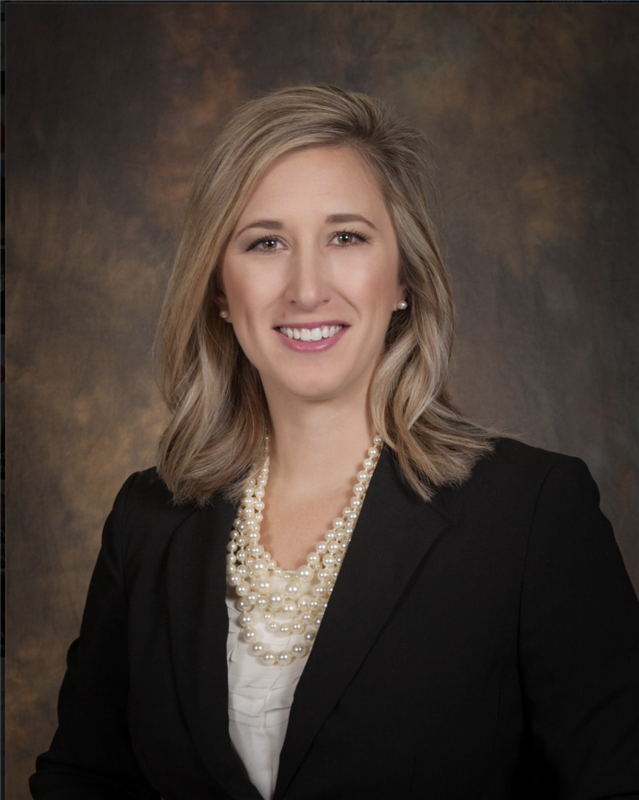 She Began her Real Estate Career with Allen Lee Daughtry in Garner and Later Joined Re/Max in March of 1999. 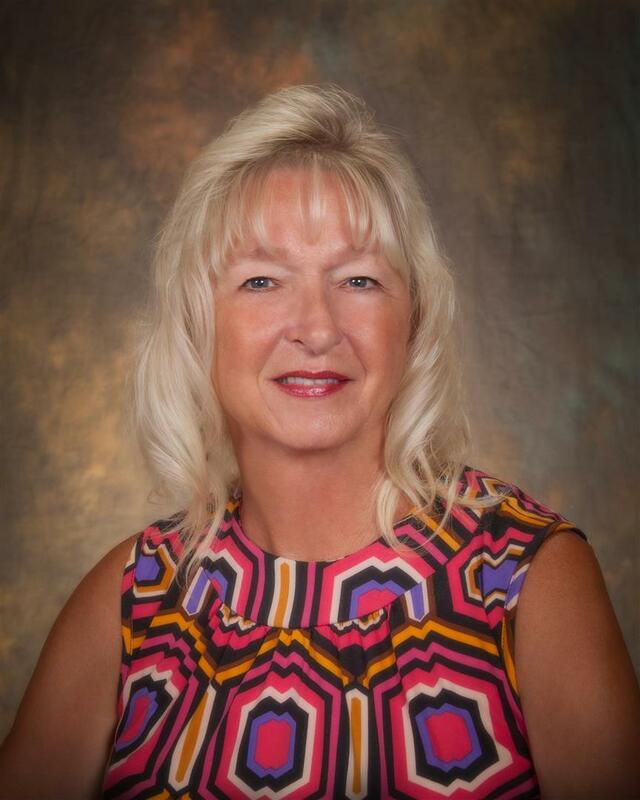 Debbie is Hard Working, Dependable, and Enjoys working With People. Experience and Patience are two Great Attributes that make Debbie a Great Real Estate Agent. She offers Patience to find Exactly the Right Property at the Right Price and has Genuine interest in Each Client she works with. Her Favorite Past Time has Been Spending Time at the Beach with Family!! Originally from Maryland, moved down here in November of 2008 with Family. Graduated High School in 2013. Took Leadership courses and CLEPed Test for 1 Year towards a Communications Degree, but decided to pursue a Job in Real Estate because of my love for everything HOME oriented. 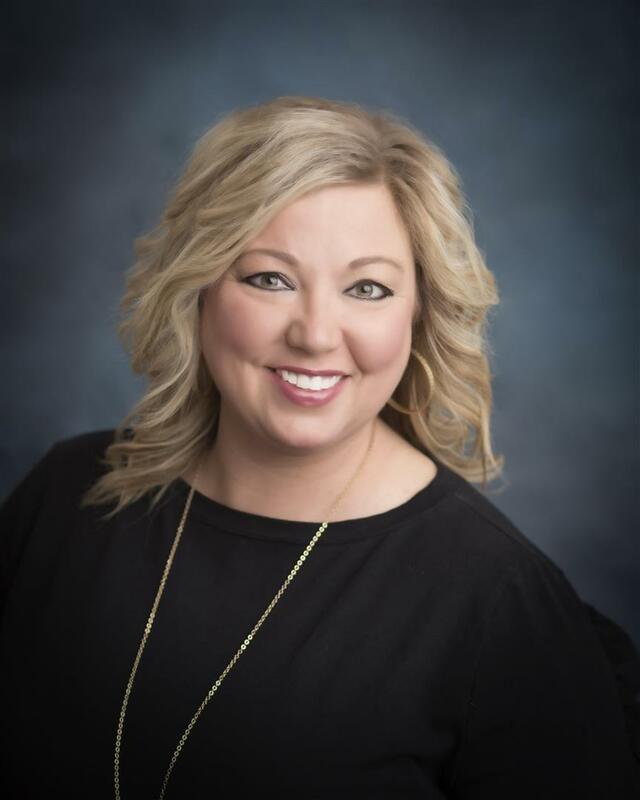 Received my RE License July 2015 and Joined the Beth Hines team in March of 2016 as Her New Construction Listing Coordinator/Marketing Specialist. I also work with Beth as her staging partner and have since gotten Certified as a Home Stager. I also do all the photography for the Team and have really found a Love and passion for it. Going to be incorporating Drone Photography into my title hopefully in late 2018! Very Blessed to have found the Beth Hines Team, it has brought joy and meaning to the work place as well as fun times and lots of laughter. Fun Fact About Valerie: Will Quote F-R-I-E-N-D-S All Day Any Day! Cindy Wilkes is a native of Raleigh, NC. She has been an Administrative Assistant for over 25 years working with several businesses from retail to entertainment to medical. 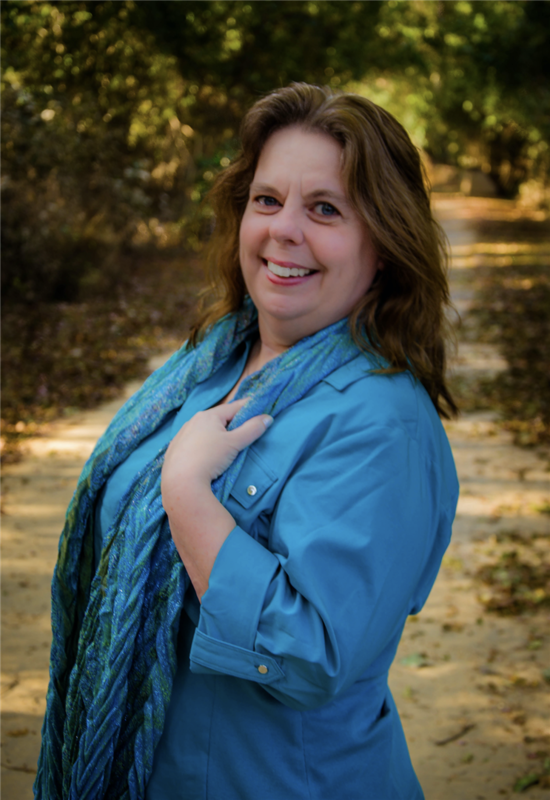 Cindy completed the coursework for her North Carolina Real Estate Broker License in 2008, but remained inactive until the opportunity to work with Beth Hines at Re/Max Southland presented itself. She is now the Listing Specialist/Licensed Assistant for Beth Hines. Amy Edwards is a Local Johnston County Gal. She was Born and Raised in the Smithfield Area. You may have seen her Friendly Face around Town as She has Previous Expertise in Entertainment, Advertising and Retail Management. 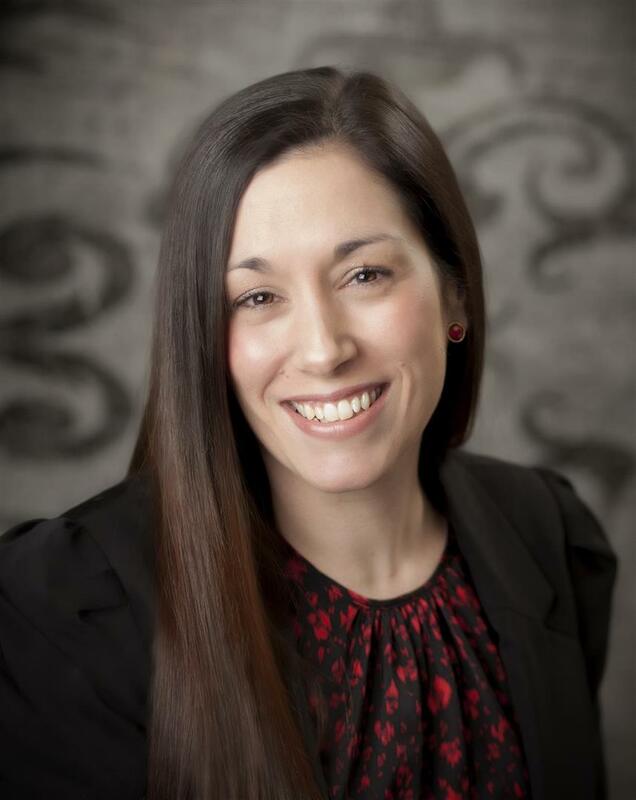 Amy has joined The Beth Hines Team as Closing Coordinator. Amy Loves New Challenges and has an Interest in Real Estate, Making Her an Awesome Match for this Exciting Position. Amy Enjoys bonding with her 9 year old son in her Spare Time as well as Spending Time in Nature and the Great Outdoors! Fun Fact About Amy: Margarita Master! 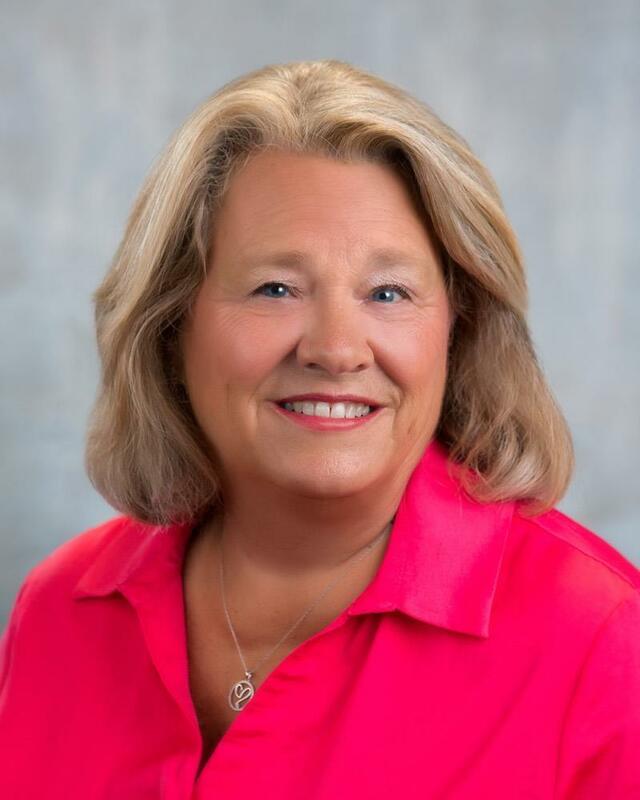 Marsha House has lived in Eastern North Carolina her entire life and loves working with buyers & sellers specifically in Johnston, Wayne & Lenoir counties. She has worked in commercial and residential construction and property management for the past 18 years. Working in multiple aspects of real estate & construction has added to her extensive knowledge and authentic experience in helping families make the best decision when buying or selling a home. Delivering exceptional customer service to her clients is her highest priority. Marsha is persistent & determined to work for you like you are her only client. Marsha and her husband Andy live in Pine Level with their 3 children, Courtney, Connor and Carter. When she is not busy serving her clients or negotiating winning offers, you can find her spending time with her family and Sheepadoodle, Mollie. She enjoys the beach, shopping, cheering for her favorite team at sporting events and being involved in community activities. Marsha's entrepreneurial background, focus, and drive are 3 key ingredients that makes her a winning combination in the Real Estate Industry. With proven track records in sales and developing relationships to serve the needs of her clients, she is ready to be your realtor. Come Be Part of Our Growing Family!